This comes in four sizes and depending on how much items you want to put in there, this will be the factor of which size to decide upon. This comes in six drawers, nine drawers, twelve drawers, and a mini display unit. As well as displaying makeup and accessories, the mini display unit will be a great storage item for people who collect small figurines since you can display them on the top two shelves and store extra parts in the drawers. This chest of drawers has exposable shelves above eight little drawers. 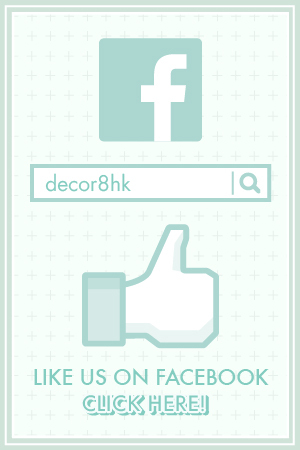 This style is particularly good for displaying items as well as storing items in small little containers. One idea is to store all your valuables in the little drawers and items like perfume or if you are a guy, cologne, in the exposed display shelves. How about if you have a lot of papers lying around the desk and you can’t find that important document you need? Why not get some wide mini storage cabinets to place your documents in them. This will allow you to easily locate the document and clear the clutter on your desk. Edmund Chest of Drawers and the Marie Filing Cabinet are two get pieces of storage for A4 size documents and envelops. All our cabinets are made from Fir Wood. 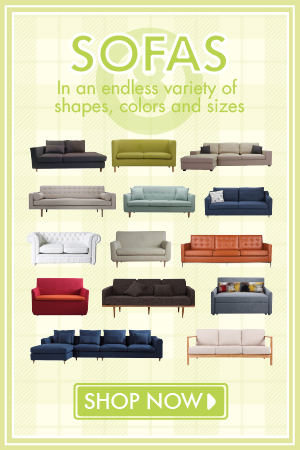 Our range maybe small but we do offer quality over numbers. 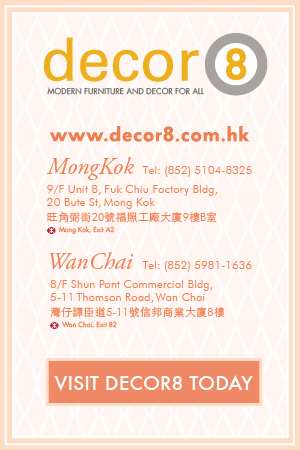 Check out the rest of our mini storage solutions that Decor8 Hong Kong furniture has to offer. 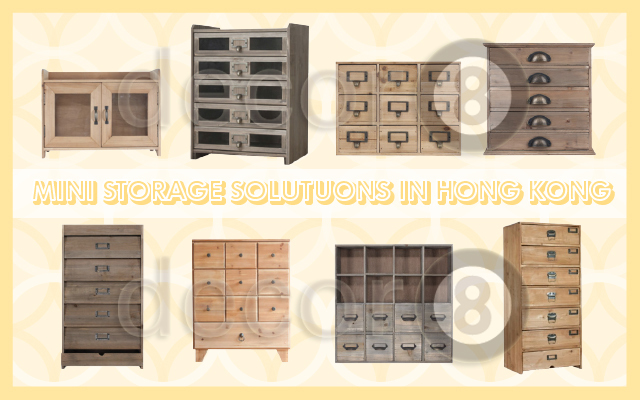 This entry was posted in Mini Storage and tagged chest of drawers, decor8 mini storage, filing cabinet, mini storage for home, mini storage units, modern design hong kong, storage hong knog.